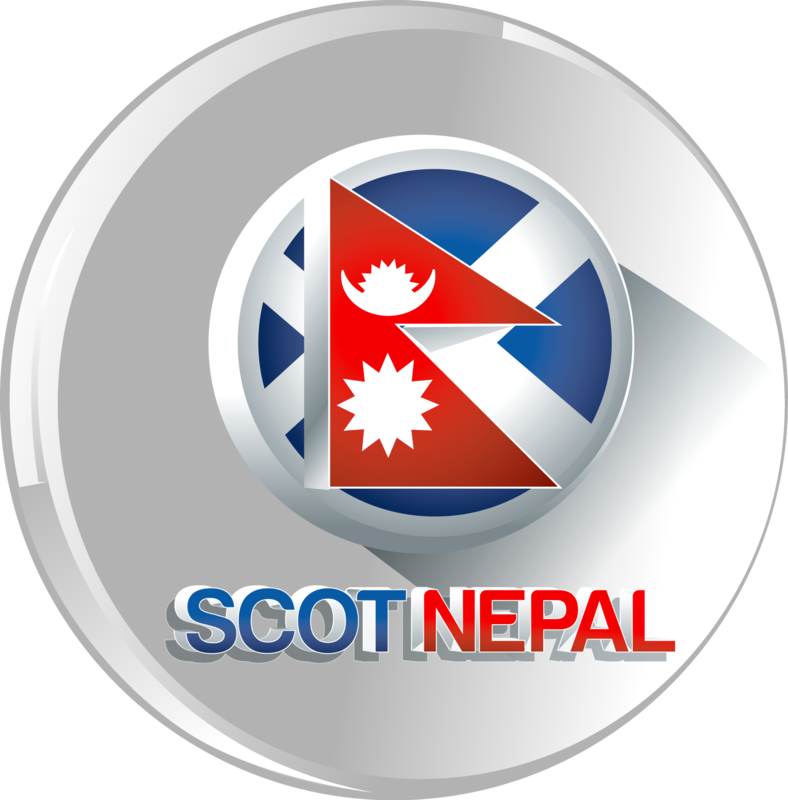 The Only Diversified Entertainment Web Portal of Nepal with TRUE local flavor of Entertainments and NEWS as it happen around the globe not only for Nepalese viewers but also for Global viewers across the Globe. We are dedicated in a mission to provide genuine, fact based, real time NEWS associated with: Entertainments, Fashion, Talk Show, Politics, Finance, Economy, Business, Sports, Education, Health, Culture etc., as it goes in the different geographical boundary: International, National, and Regional. We are now covering and had got expertise for bringing different Nepalese Television Programs and movies especially at the windows screen of Nepalese viewers who are unable to view live show. With the Technically Experienced and Dedicated working team our efforts had make us as a LEADING and most COMPETATIVE Entertainment Portal with Diversified Coverage with core focus on Nepalese livelihood. We always appreciate a valuable suggestion to enhanced our services and coverage areas as we are always trying to create long-term shareholder value with our viewers by enhancing the quality of services we provide through our porta. We believe every individual have their own creativity, what they just need a platform to work on it.